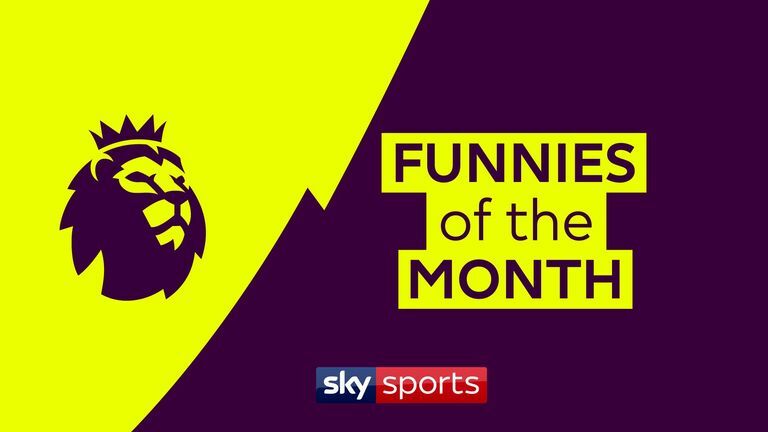 Premier League football in January was filled with memorable moments - we take a look back at some of the month's best showboats and funnies. Paul Pogba, Christian Eriksen, Ademola Lookman, Alex Iwobi and Wilfried Zaha were just a few of the names who showcased some fleet-footed trickery to bamboozle opposition defenders. Look out for a moment of sheer bravery from Mamadou Sakho in his own box against Liverpool. But as well as the wonderful skills there were bizarre antics mixed in, too. We have pulled together the funniest moments from January starring referee Anthony Taylor. Pep Guardiola was not best pleased when Ederson decided to play in midfield, while Pierre-Emerick Aubameyang's slip drew laughter on a wet and windy Tuesday evening at the Emirates. At Wembley, Watford forward Isaac Success had a run-in with a Tottenham ball boy which the latter appeared to embrace. 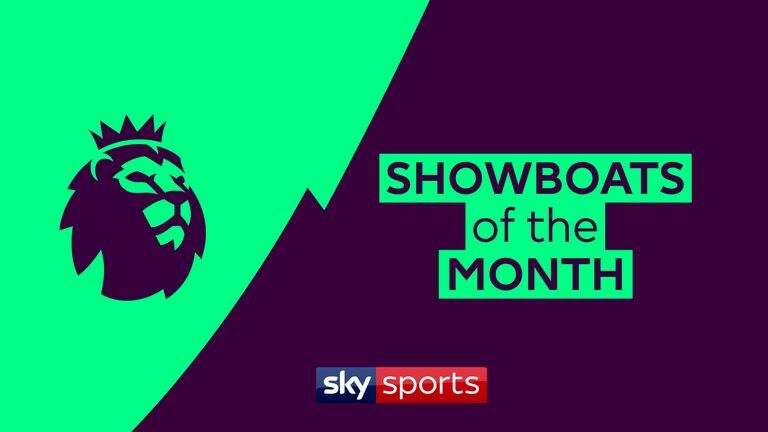 Hit play on the videos above to see the best showboats and funnies of the month.